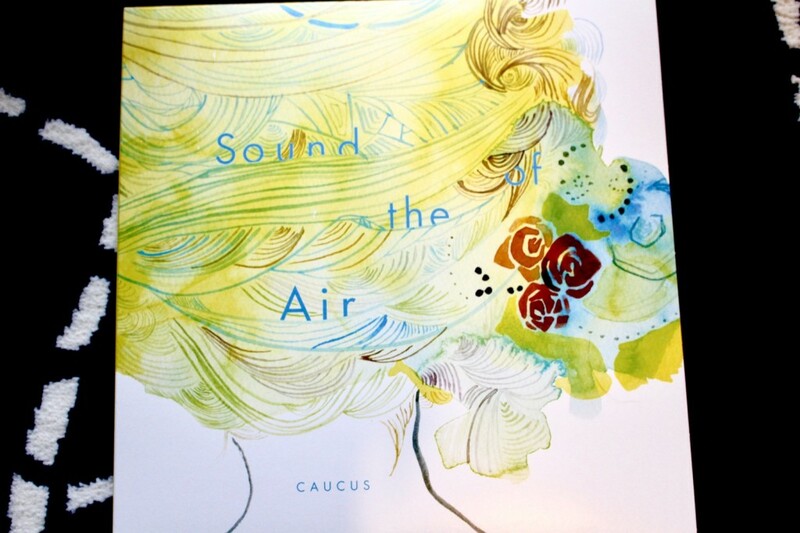 Finally, limited vinyl version of “Sound of the Air” will be released on Nov.15th. I received it yesterday so here’s some photo to share with you. We started the session for this album in summer of 2014 for 2 and a half years. Recording session was done from the end of 2016 to March 2017. 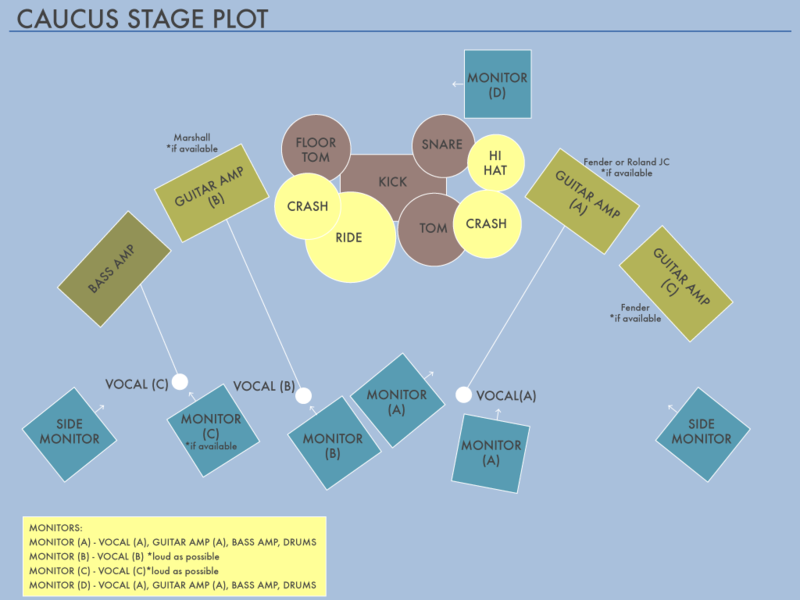 The track had completed after Mixing by Yui Kimijima and Mastering by Soichiro Nakamura. 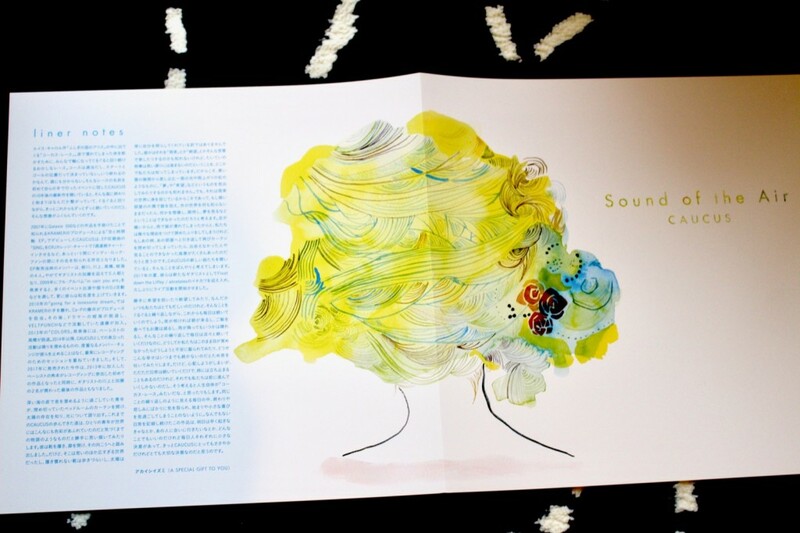 The jacket design and illustration was made by Jingu Kinu (illustration) and Atsushi Inada, who worked on “in vain you are”, “going for a lonesome dream”, and “Wandering Ones”. 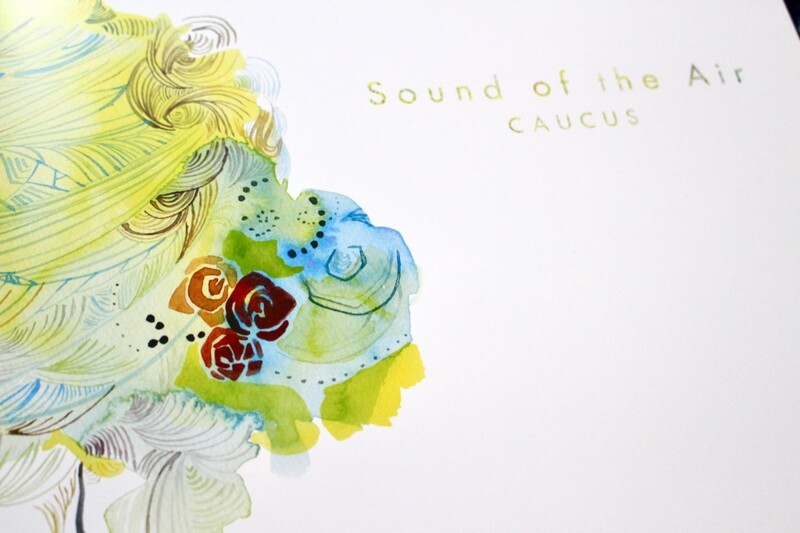 We had talked with Babyboom Records and decided to press vinyl this time, and finally, the release date is coming. 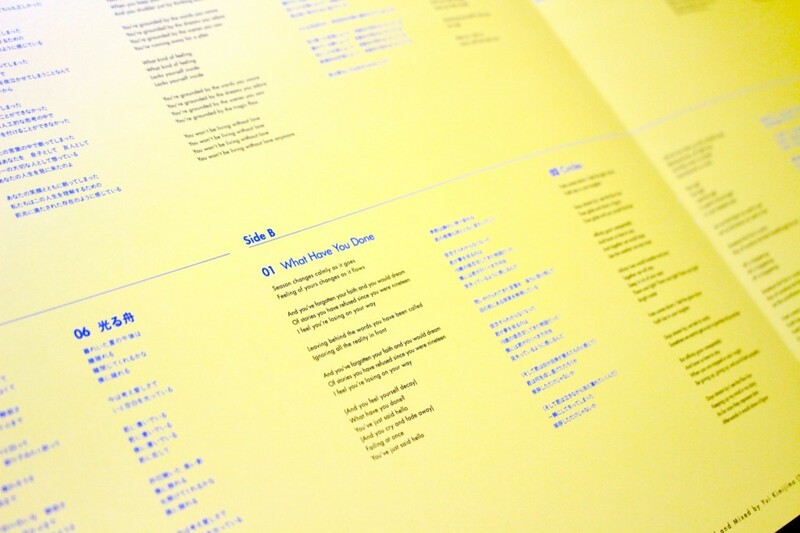 Until then, we only had Japanese translations on our previous titles, but this time we also have the original lyrics. Also, we have a liner note by Izumi Akaishi (a special gift to you) filled with a lot of love. We used to work on making new music by doing live shows at the same time, but this time we concentrated on just making the album. It felt like we were in a closed room and was brushing up all these songs, and it was pretty tough; we could have just stopped making all these without having no one notice our project. However that made us possible to do more with details, and I think that is how this record became more dense, with intensity and sensitivity at the same time. I believe this album has been a very challenging album which turned out perfectly for our new start. 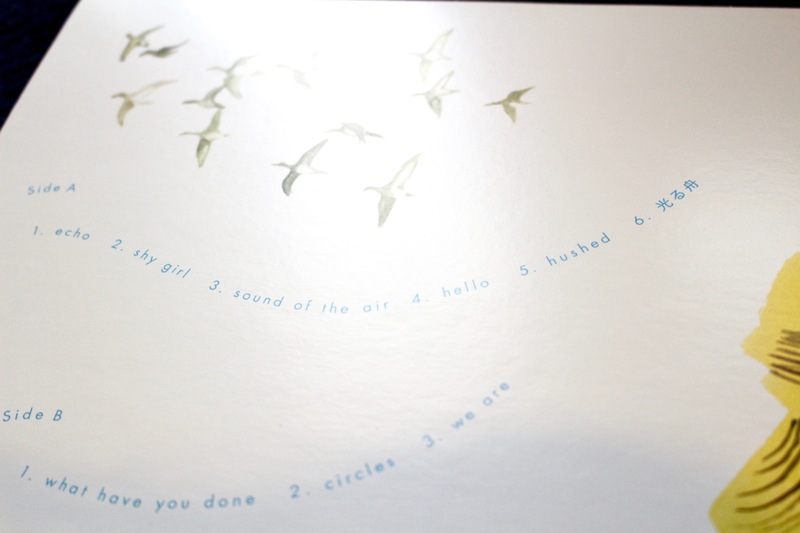 We are proud of the music, design, and for the whole package of this record. 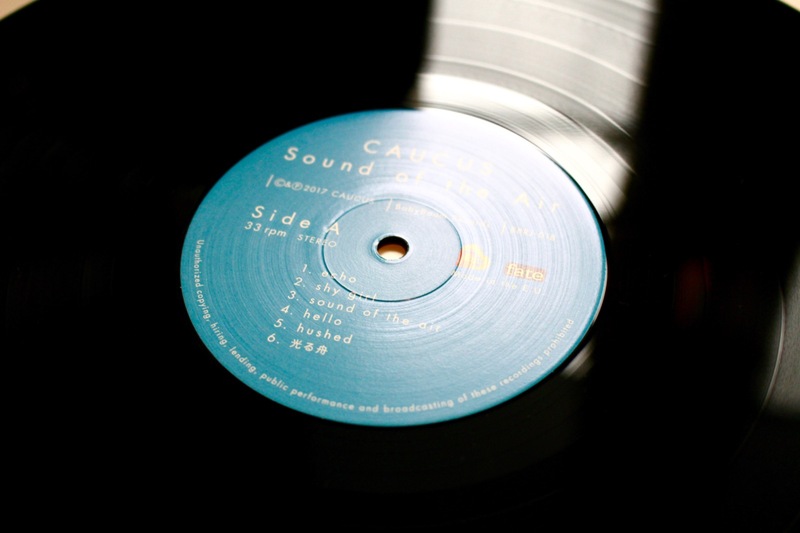 Please have time to place the record needle and take a listen. It’s sounds really good! The songs remind me a little of Pia Fraus or the great, classic English shoegaze bands. Bravo! We will be organizing a release party on Tue. 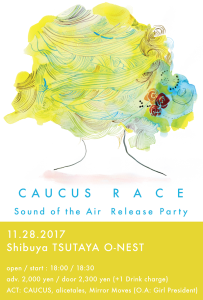 Nov. 28th at Shibuya TSUTAYA O-nest.